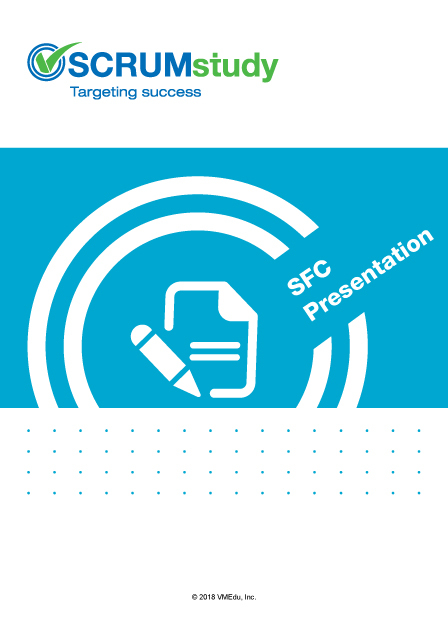 A comprehensive presentation covering areas relevant for Scrum Fundamentals Certified (SFC™) as defined in the SBOK™ Guide. 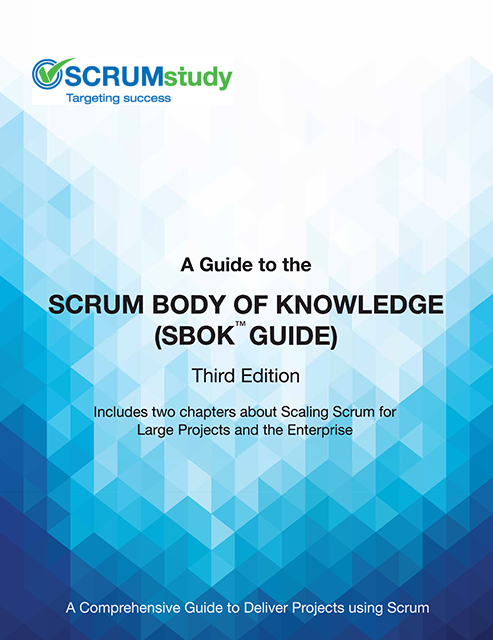 The workbook covers topics such as Scrum overview, Scrum vs. 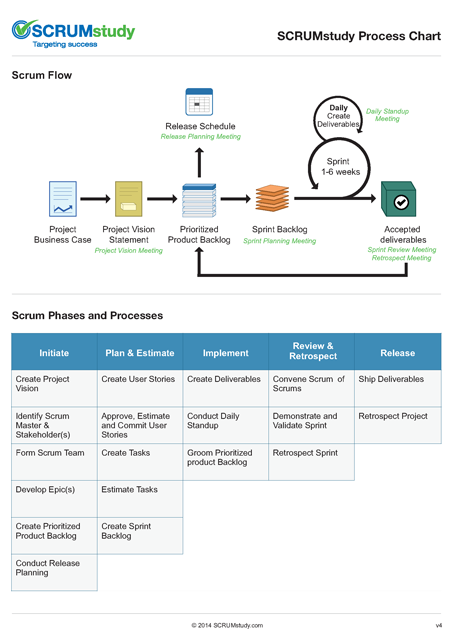 Traditional Project Management, History of Scrum and Scrum principles.